Courtesy of Lisa Canuteson, Keller Williams Capital Dist. Please, send me more information on this property: MLS# 201915491 – $260,000 – 21 Canvasback Ridge, Waterford Tov, NY 12188. 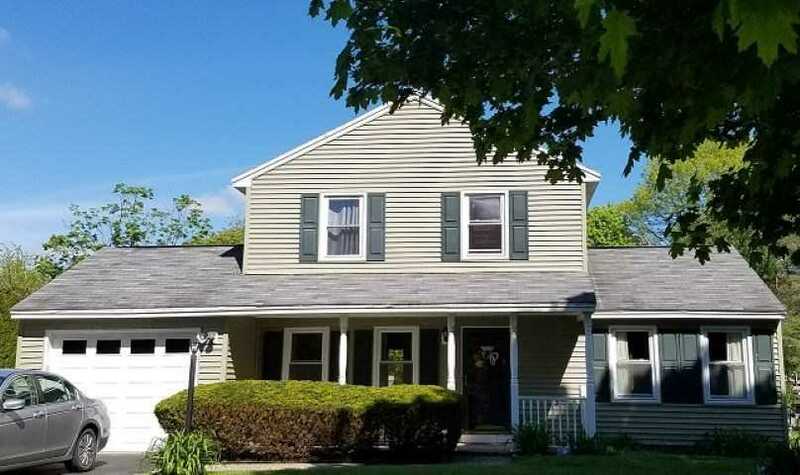 I would like to schedule a private showing for this property: MLS# 201915491 – $260,000 – 21 Canvasback Ridge, Waterford Tov, NY 12188.